Acquired in open submission by Pushkin Press, this is a rather extraordinary little story. 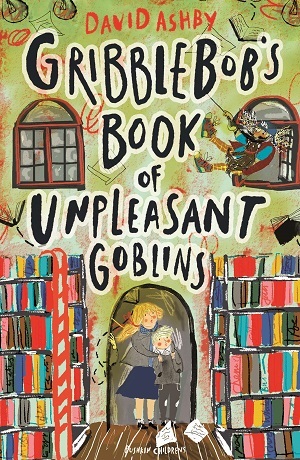 Gribblebob’s Book of Unpleasant Goblins by David Ashby is a quirky tale with short chapters and a plethora of weird and wonderful characters. On an ordinary Wednesday, siblings Nils and Anna come across a goblin called Gribblebob. He is walking an invisible dog (who becomes visible upon being fed), and chasing after a book. As the book’s text magically transfers to Nils’ hand (rather like a Kindle on the skin), Gribblebob explains to the children that he comes from the other side of the veil, where magical creatures prevail, including goblins, fairies and more. 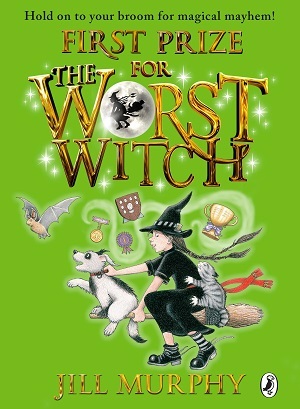 But other characters have also broken the veil, and the children must race against time to clear Nils’ hand and save some books from an evil witch. At first the adventure feels rather as if Enid Blyton had come back to life and penned another tale in her Magic Faraway Tree stories. The characters bear the same irritabilities and undergo strange unbelievable happenings. 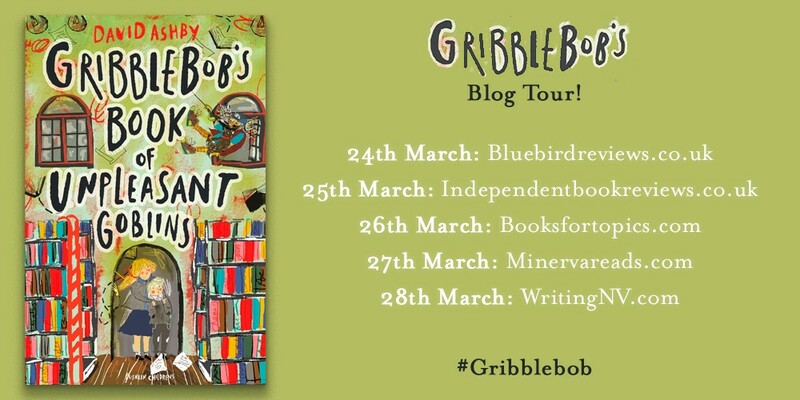 In fact, the goblin Gribblebob is hugely Blyton-esque, and enjoyable, mixing up his words and inventing new ones, or slightly mishearing old ones. My favourite is his description of humans as ‘thumbjammers’, jabbing at their phones constantly, or ‘pre-slicely’ for ‘precisely’. But before long it becomes apparent that there is more than one influence to this story. 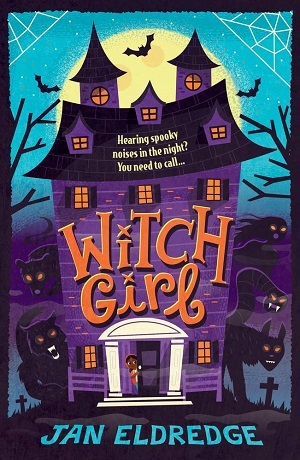 It goes rather dark at times, despite the easy to read text, and the dangerous and scary ‘ripriders’ feel like Harry Potter dementors – screeching spirits that are overcome only by love. 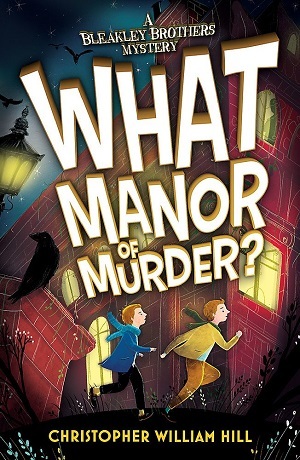 More allusions to folk and children’s literature abound, including a librarian who isn’t as she seems, binding names in a book, and the veil – the conceit of two different worlds that meet in an ordinary place (a playground here), but which can’t be seen by the naked eye. But for many readers, and writers, the trope of having books as the essential magical element gives a whole other layer of meaning to the reading experience, and with the book-decorated cover, the action in the library, language and attributing names being so important, and the magic of books inside, this is a lovely little paean to children’s literature. In lots of ways Sweden and the UK are very similar, just very subtle differences. In Brighton I would cross my fingers for luck, here in Stockholm I have to hold my thumbs. So the luck remains in the hands, but just different areas. Back in the UK I would have let a sleeping dog lie, but here in Sweden it’s the bear that I don’t wake up. So, very similar. It’s the same with the fairy tales and legends and myths. A lot of them are the same, but some have their own special Nordic twist, and some of them were new to me. In Gribblebob’s Book of Unpleasant Goblins the big villain is the Queen of Nightmares, Mara, The Rider. Now, I had never heard of her, but it’s fascinating that the English word “nightmare” relates so strongly to her. She comes along and rides your chest while you dream, and makes sure that the dreams are less than pleasant. The “mare” in “nightmare” is obviously linked to the Swedish “mara”, and the Swedish word for “nightmare” is “mardröm”, literally a “mara dream”. I love all these little links and connections! It really makes you realise how much we all have in common, and how we share a heritage of tales and myths. Another one of my favourite Nordic fairy tale characters is “Kykogrim” which translates as “Church Grim”, a guardian spirit that keeps watch over a church. I’d love to write something around that sometime. It seems that influences lie everywhere. To buy yourself a copy of Gribblebob’s Book of Unpleasant Goblins by David Ashby, click here. Why are myths still relevant to us, and why do we explore them so much in children’s literature? One reason that we still buy stories of myths from long-ago cultures or faraway places is that they hold within them certain universal truths or explanations of our natural world and our human behaviours. Myths hold messages that stretch across barriers, which reach down through generations and connect people across time and geography. But at the same time they can also teach us about different cultures, show us how people once lived, or how they live now in different societies. Japanese myths often refer to mythical creatures in the sea, which makes sense for an island nation. The Yoruba believe that before people and animals existed, there was the realm of the deities, and an empty realm filled with nothing but sky and marshy water – which makes sense when you realise that the Yoruba live in Western Africa under beautiful African skies. In myths told as stories for children, the reader learns alongside the characters; they follow that journey with them, make decisions with them. They forge their own identity whilst learning of another’s. Children feel the pain of Icarus wanting to fly; they wonder if they too would have survived the twelve labours of Herakles. 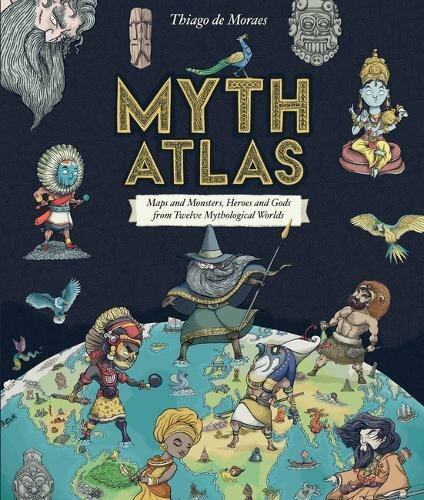 Two books that bring myths to children in an exciting, spellbinding and aesthetically beautiful way are Myth Atlas and Myth Match. Myth Atlas by Thiago de Moraes is one of the most beautiful books for children I’ve seen this year. Each of the twelve cultures covered is illustrated and explained within a map that shows how that culture viewed the world. For example, The Greek world shows a flat Earth surrounded by a large sea, with the heavens above and Hades beneath. De Moraes idea of Hades is brilliant, kind of hanging upside down under a ridge of the main world, and populated of course by Cereberus and Charon, and showing Persephone and Orpheus there too – explained with simple text how their stories led them there. The Yanomani World is shown as four planes shaped like discs, stacked on top of one another – the upper sky, middle sky, earth and underworld. De Moraes excels in his depictions of people and creatures – both the people of the culture, and then creatures that exist in their mythical tellings, such as the Brooribe, the ghosts of dead Yanomani, and the Oineitib, the dwarves of the underworld. This book will educate, elucidate, stimulate and inspire wonder all at the same time. I couldn’t stop looking through it. The illustrations are painstakingly detailed, and use colour in an intelligent and colourful way without being garish or overstated. And each has a very simple number key to show the reader the accompanying text, which is simply but well told. In between the maps of each culture, there are a few chosen stories highlighting particular myths. In the Slavic World there is the story of Vasilisa and the Magic Doll, in the Aztec World, the story of the Five Suns. Each is highly illustrated with full colour spreads, and with extra boxes of information about monuments or temples. 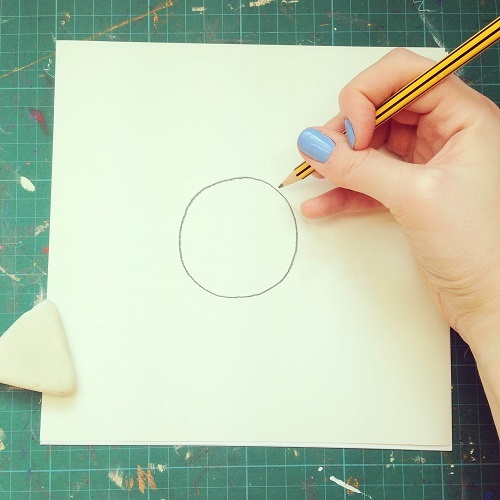 Each ‘world’ is given their own introductory page explaining the culture, the map and where the people were originally, and each ‘world’ ends with details about creatures and artefacts. 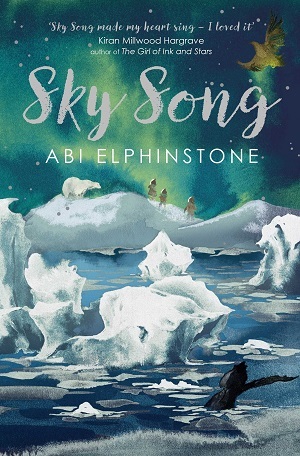 This is an all-encompassing enthralling journey, with a clever navigation guide at the beginning and a wonderful introduction explaining how this is just a taste of the mythical world, and can’t, of course, cover every culture and every myth. But what a taste! It’s a gastronomic feast for the eyes and brain, and I’ll be sampling it again and again. You can buy your own copy here. 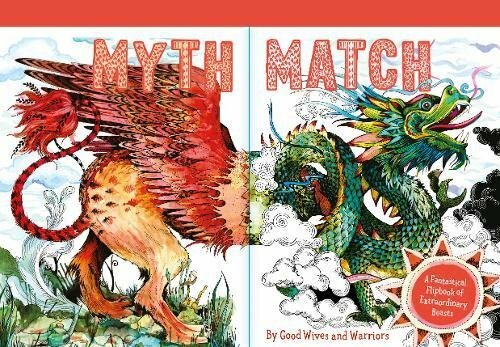 The second book, Myth Match by Good Wives and Warriors, follows in the tradition of the hugely popular Mixed Up Fairy Tales books by Hilary Robinson and Nick Sharratt. Here, instead of Goldilocks falling into Red Riding Hood’s story, we have an information book of mythical creatures that turns into a clever mash up of blending one mythical creature with another. The reader can read it straight by encountering some weird and wonderful creatures from around the world, each sumptuously illustrated with masses of detail and colour. 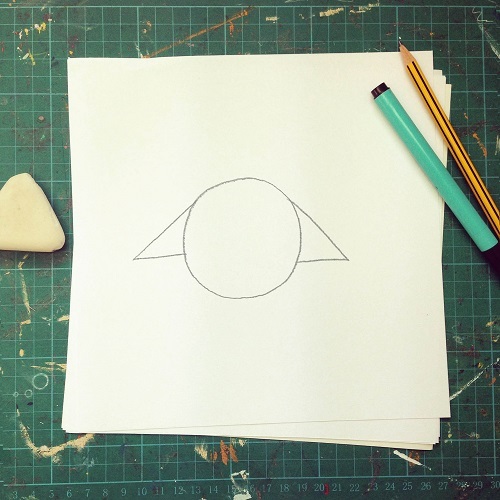 The trick though is to flip the front half or back half and pair up different parts of the different mythical creatures, hence creating your own – after all, myths are all about imagination and evolution. What’s more, the accompanying descriptive text (just a few lines) matches up too, whichever parts you fit together, giving a whole new description for the new creature. For instance a unicorn and a phoenix could become a uninix or a phoecorn! Good production, unlikely to rip with frequent usage. Buy yours here. Okay, confession time. I’m not a big ‘monster genre’ lover. I didn’t watch Buffy (gasp! ), or True Blood, or The Walking Dead, but thinking back I did enjoy reading and studying Frankenstein, and I did recently adore reading the Darkmouth series for kids. So I didn’t think that I’d love Max Helsing: Monster Hunter, quite as much as I did. I should have known really, author and illustrator Curtis Jobling blew me away when he recently turned a drawing of Bob the Builder into a zombie – which is pretty much what my son did when he had me watching the show night after night. Jobling’s latest book – the first in a new series – caught me with its prologue – an epically depicted piece of writing that pits Max against an adolescent vampire and shakes a teen girl from its hypnotic grip. The vocabulary is electrifying – Jobling’s first description of a monster in the book is tremendous and reels the reader in for more. Max Helsing, thirteen year old American boy, is descended from a long lineage of monster hunters, and keeps his town safe from demons and prowling ghoulies. However, when he discovers he’s ‘marked’ by the monster world, things turn a little more gruesome and he must escape the curse of an ancient vampire who will do anything to end the Helsing lineage. 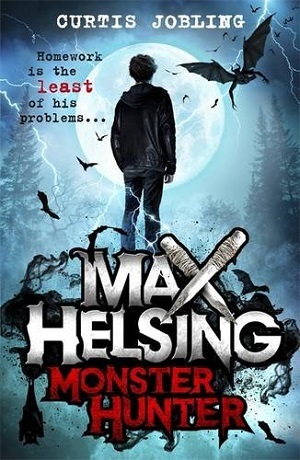 This isn’t groundbreaking stuff – Jobling hasn’t reinvented the wheel – and the book fits snugly into the monster hunter genre, yet there’s something about Max Helsing that makes it stand out from the crowd. 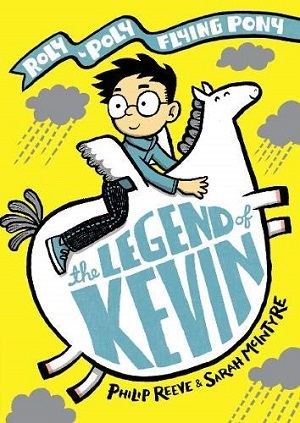 It could be the sardonic wit of our protagonist, an intensely likeable laid-back nonchalant teen who chucks wisecracks at the monsters, wins battles mainly through luck and general unorthodoxy rather than great skill, and shows an adorable soft side, wanting to win hearts and minds rather than kill. 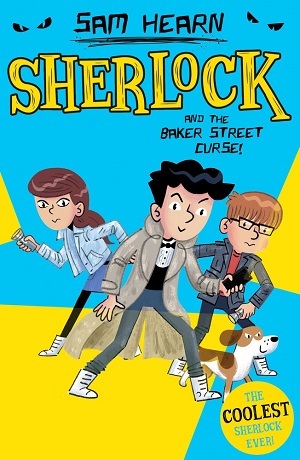 Or, his kickass sidekicks – Syd, a girl into engineering, and a boy called Wing Liu, who, surprisingly, after having been made out originally to be a somewhat frightened neighbourhood kid, turns into a deadpan risk taker. The setting is slightly wobbly – it’s based in New England, but feels English at times. This is forgivable as the action moves around so seamlessly. A Monster Reference guide complete with excellent illustrations by Jobling himself adds an extra element to the book. Overall, it feels written with love. They say you should write the book you’d want to read for yourself – I imagine that’s exactly what Curtis Jobling has done. Kids will monster munch it up. Age 9+. You can buy it here. 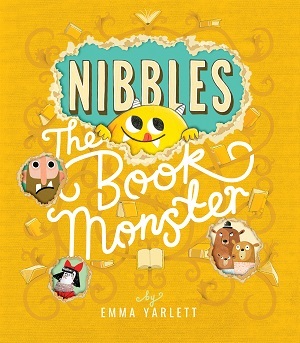 Bursting through my door, and through his own front cover, Nibbles is one of the cutest monsters I have ever had the pleasure to meet. 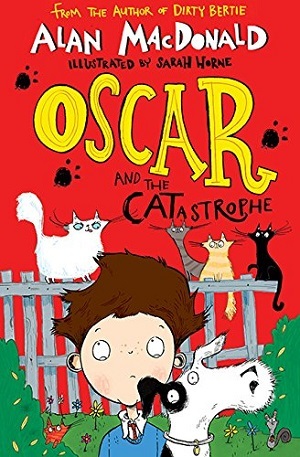 Nibbles will eat through anything, but his favourite food appears to be books – and during the passage of this picture book he nibbles through several favourite fairy tales, including Little Red Riding Hood, Jack and the Beanstalk and Goldilocks and the Three Bears. He not only chews on the pages, but manipulates the story, adding a twist to each book within the book. With flaps to lift, holes in pages, a page in which Nibbles is hidden among thousands of book titles, and books within the book (although with holes through them), this is an adventure in paper as well as story. The illustrations are delightful – acute attention to detail, hilarious renderings of Goldilocks, a grumpy diva-ish Little Red Riding Hood, as well as books everywhere on every page. 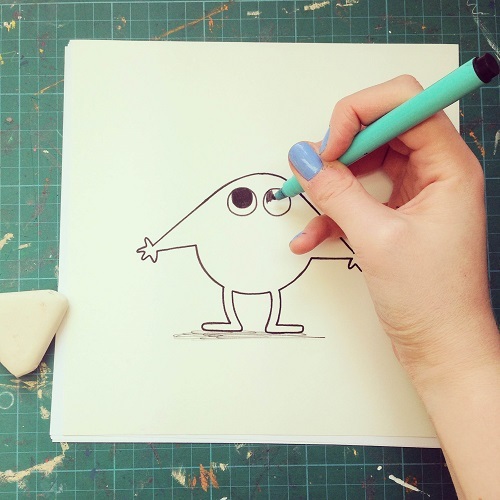 It’s a marvellous celebration of story and illustration and the magic of modern day book-making. The text talks to the reader – we have to keep Nibbles in check ourselves, so that the involvement with the reader is complete – to the very back cover. It’s an interactive book with a wonderful sense of play. 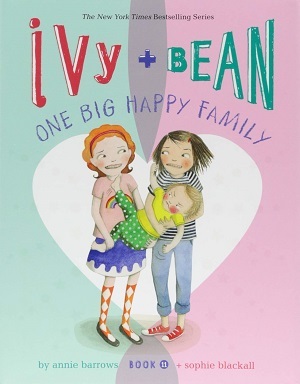 An exceptional picture book for children aged 3+ years and way beyond. Nibble your way through the bookstore to purchase your own Nibbles here. And voila they are legs and feet! Uh-oh. Told you. Now come back here. Let’s give him some eyes before he hurts himself. Two beady big eyes. And two naughty little stripy horns. Ah yes! How can a Book Monster nibble without his nibbley mouth? Watch out! Thanks Emma. You can now go to twitter to find Nibbles. I think he’s hiding in one of my bookshelves. Find me on twitter @minervamoan and you’ll see my competition to win a Nibbles book and toy. Nibbles is hiding in my twitter bookshelf (see tweet). Tweet me which title Nibbles is diving into, using the hashtag #FindNibbles. All correct answers go into a daily draw and one person will be chosen by Little Tiger Press to go forward into a prize draw at the end of the blog tour.